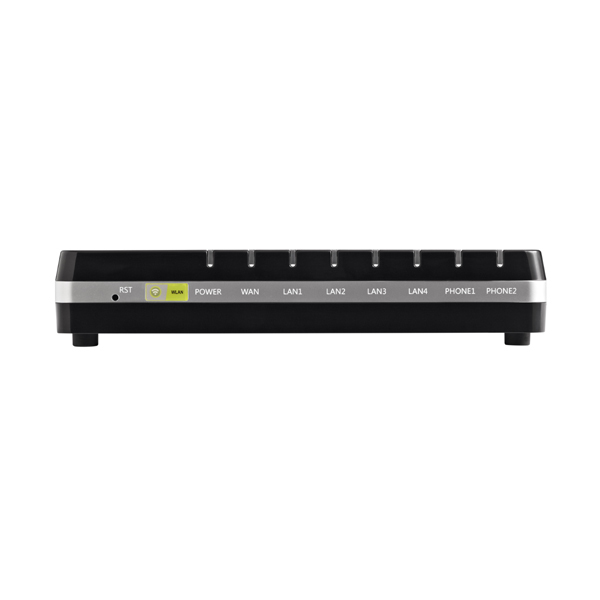 Extending the service provider’s indoor reach and streamlining components for a simplified indoor network. 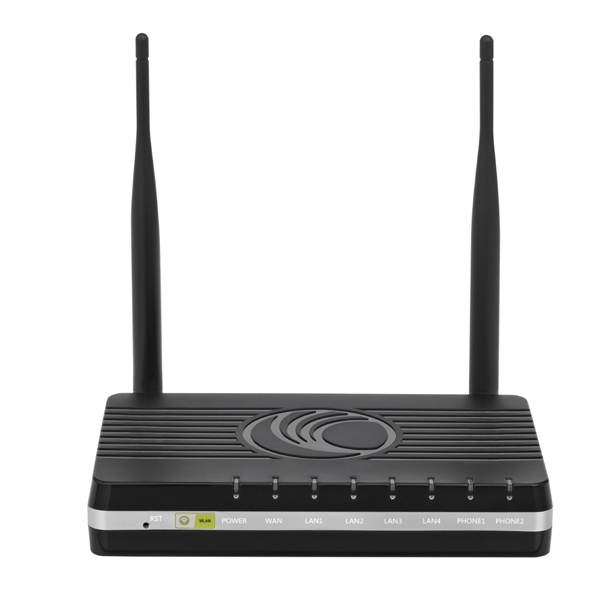 Versatile multi-function WLAN access points, offering remote visibility and end-to-end troubleshooting, extend the service provider’s indoor reach. 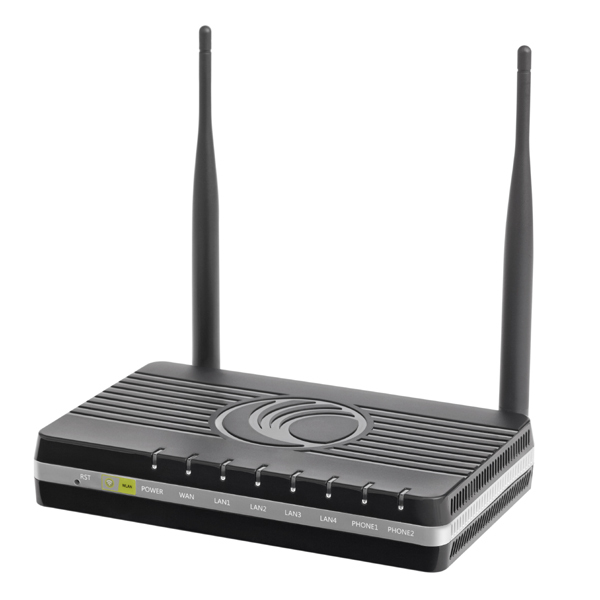 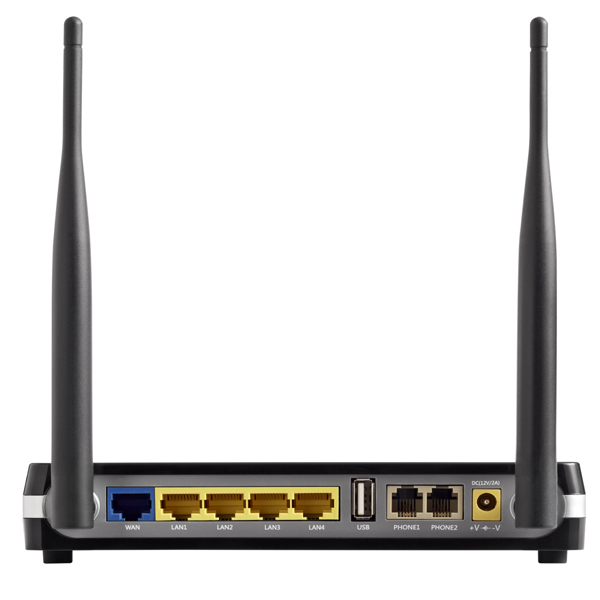 Cloud-managed 802.11n Single Band router with ATA for voice.